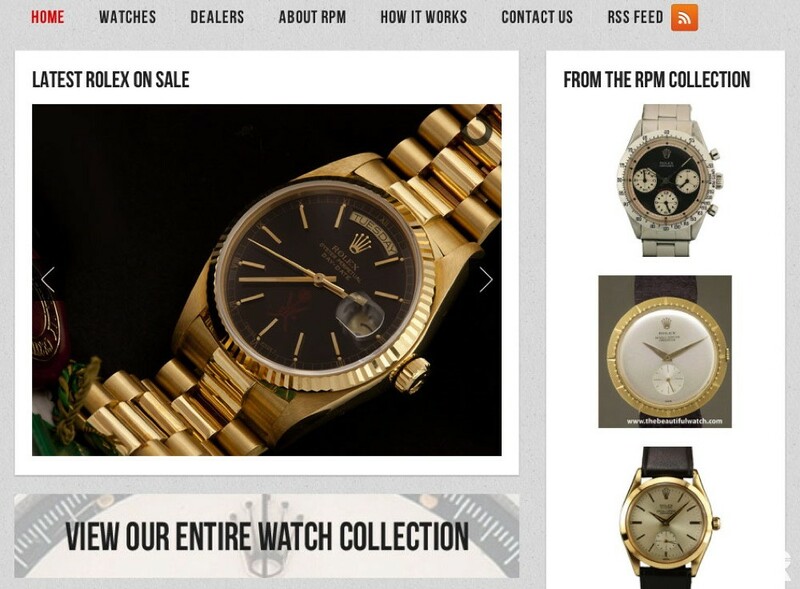 Finally, after months of hard work the day has come we are LIVE with RPM – Rolex Passion Market. 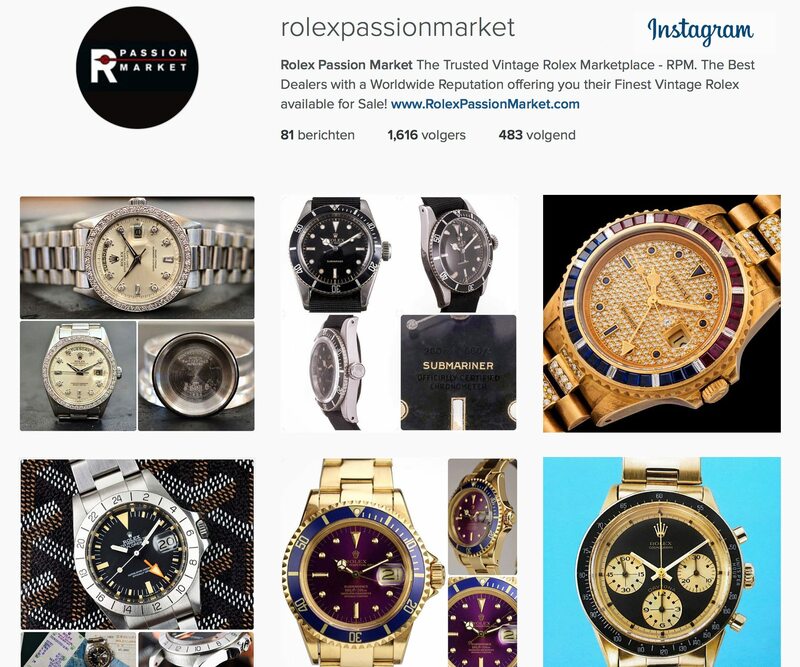 Its a big honor to me that the best vintage Rolex dealer friends from around the world support RPM, together we can make this vintage Rolex marketplace successful !! 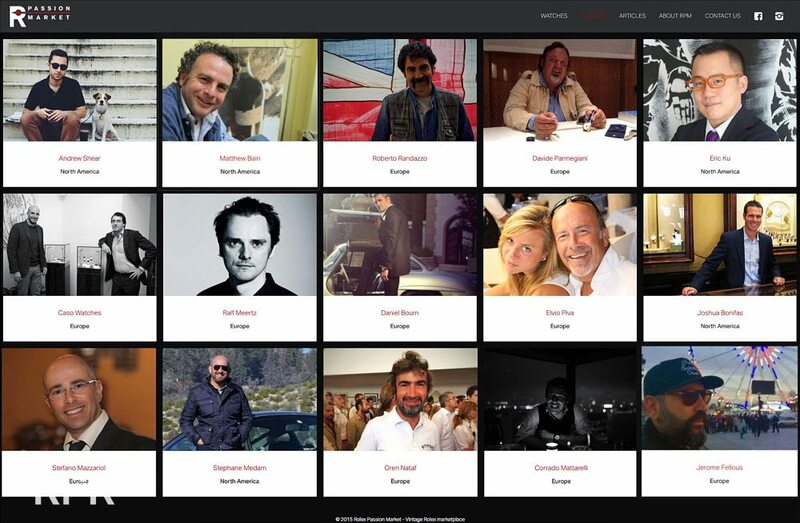 Many thanks to you all!! 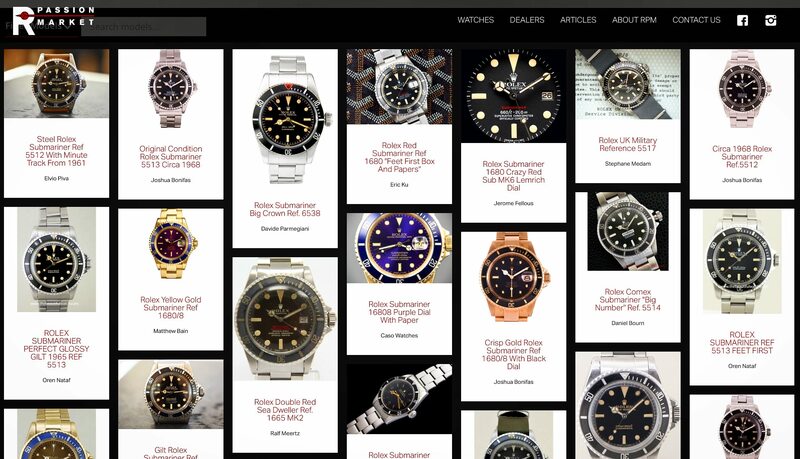 In the meantime we are uploading more rare Rolex, have fun browsing around searching for your new Vintage Rolex grail. 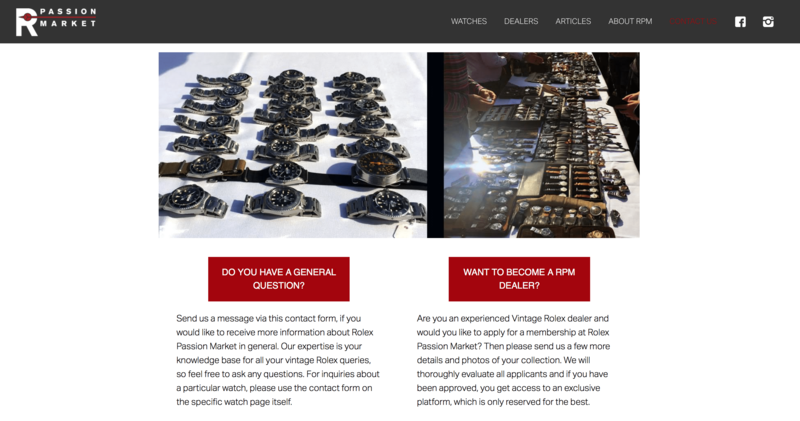 If you have any questions, don’t hesitate to ask us. I will do all my best to help you with your questions. 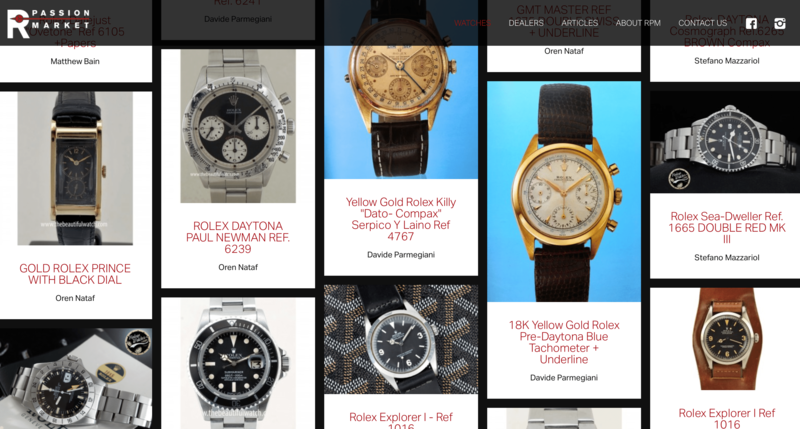 My aim now is to show you as much as possible the prices, in the meantime, for a indication use only, you can use the “PRICE RANGE” button on the right under ALL WATCHES. Have fun browsing! 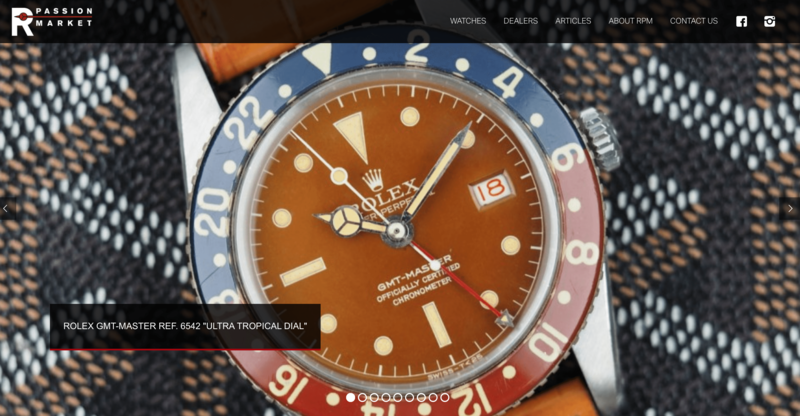 a trusted vintage Rolex marketplace and founded Rolex Passion Market. 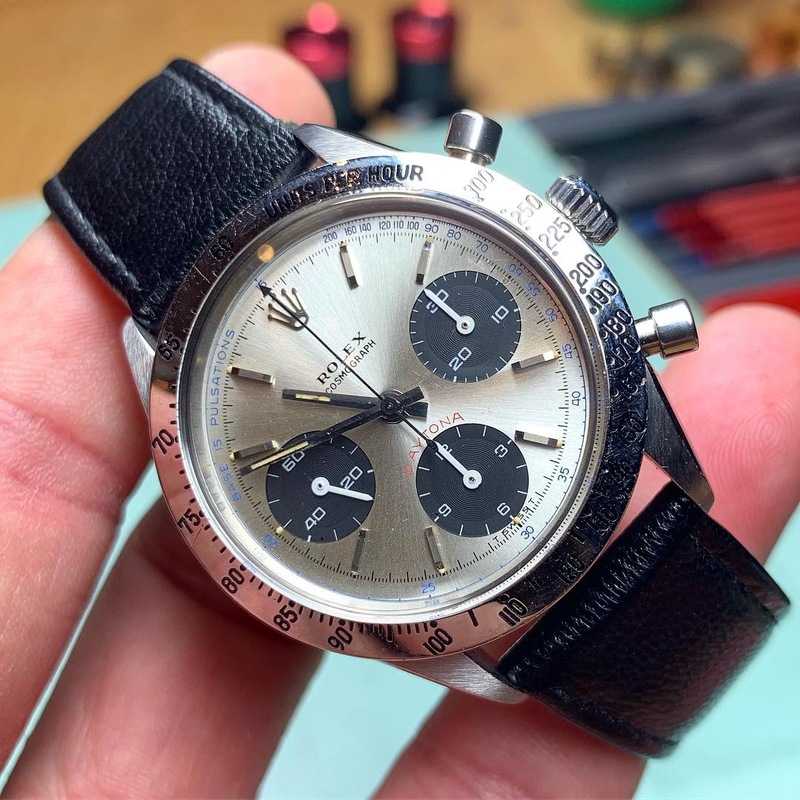 first stop when buying vintage Rolex. 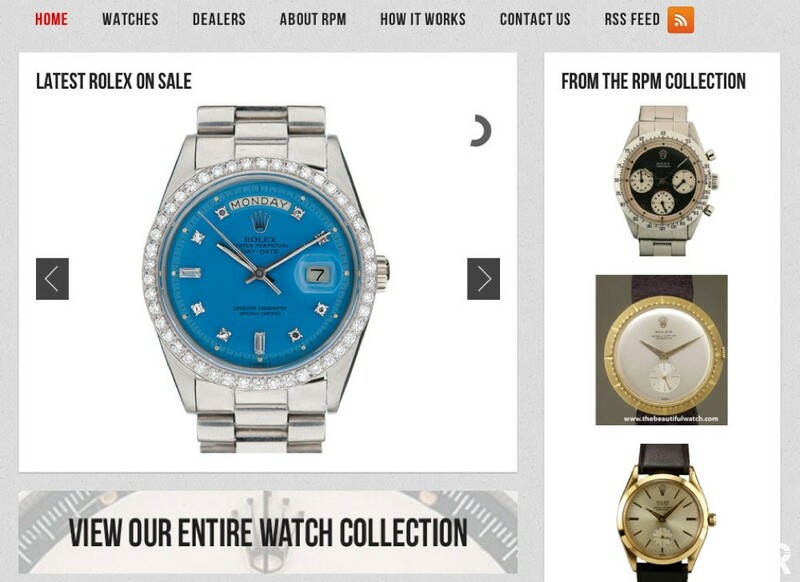 Here is the link to the first trusted RPM dealers and great friends we kick off with, soon more will follow! 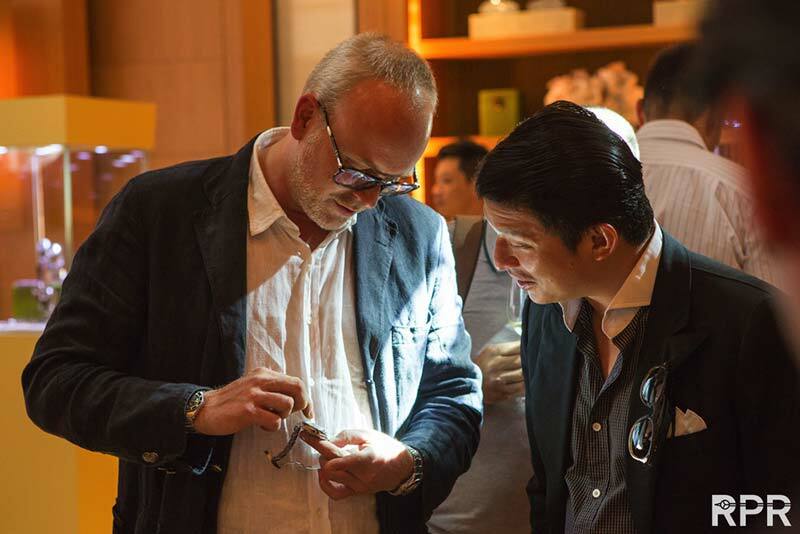 This post was written by Philipp on November 17, 2012.